Pair with 70s bell bottoms and make Lou Reed oh so proud. 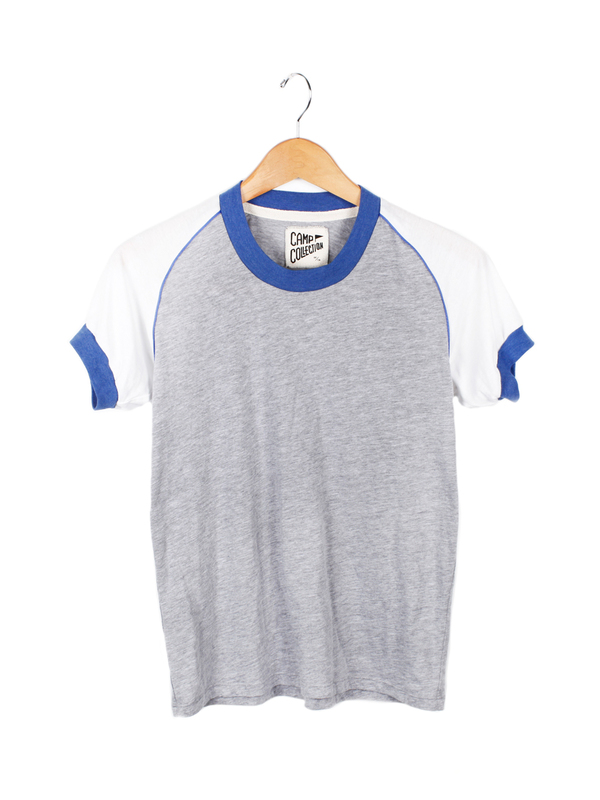 Short sleeve crew neck tee. Rib neckband and sleeve rings. 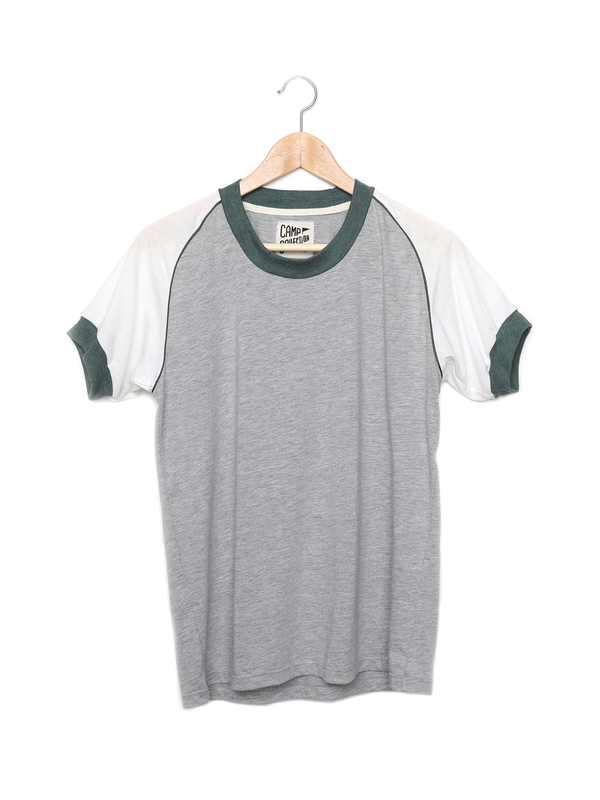 Contrast color piping in raglan seams.